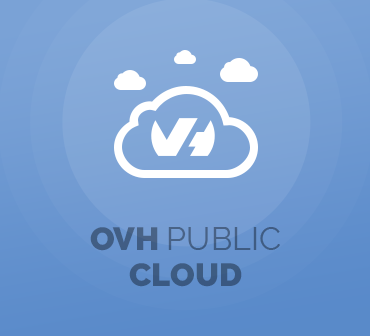 OVH Public Cloud For WHMCS will grant you the ability to provision OVH Public Cloud servers based on OpenStack and empower your clients to manage them remotely in a wide-ranging fashion. 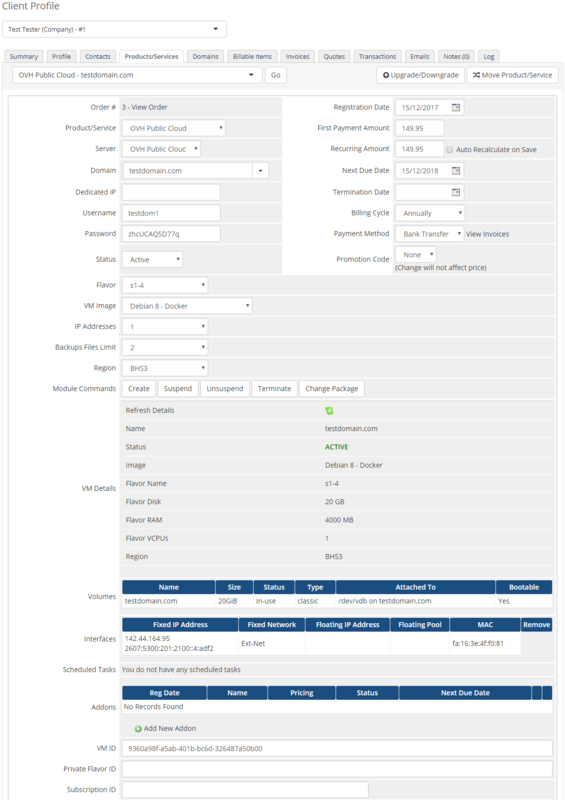 With a whole wealth of components and configurable options at your fingertips, the module allows an easy way to put up for sale ready products adjustable in such crucial aspects as the location or flavor, to name but a few. 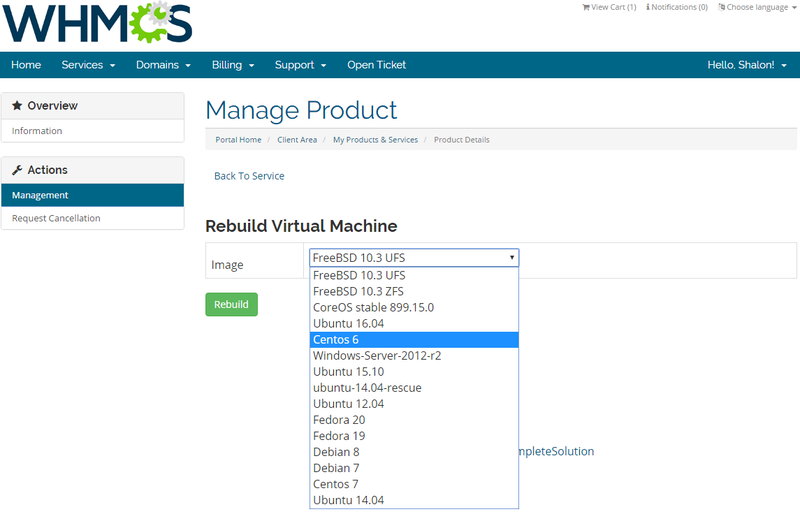 Your clients will be offered a rich suite of tools to handle their OVH servers to such an extent that leaving your website will be no longer necessary. 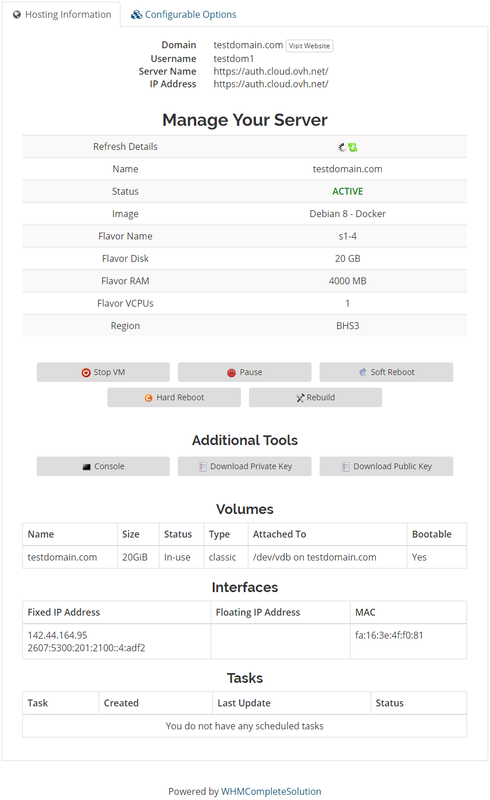 They will be able to start, pause or stop a virtual machine at will, monitor its status along with all essential details, rebuild server image, manage backups and keep track of scheduled tasks. 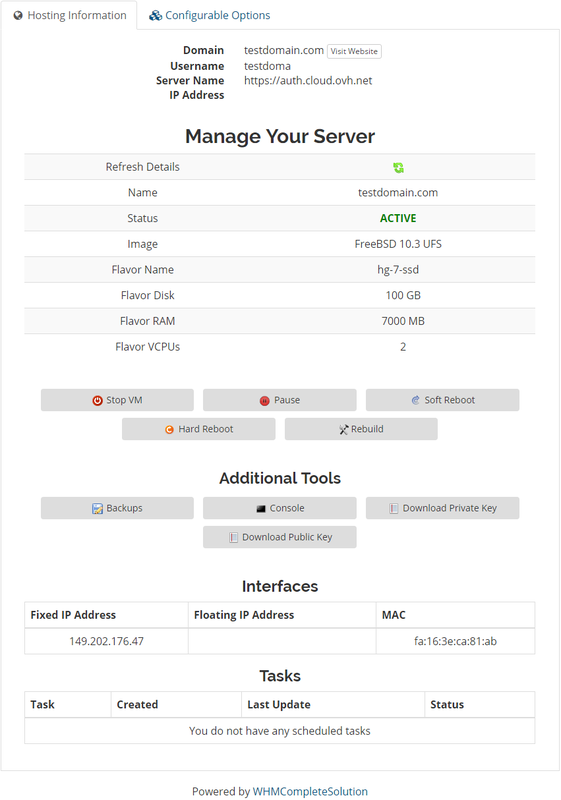 Together with these, they will be permitted to access noVNC console as well as download SSH keys. 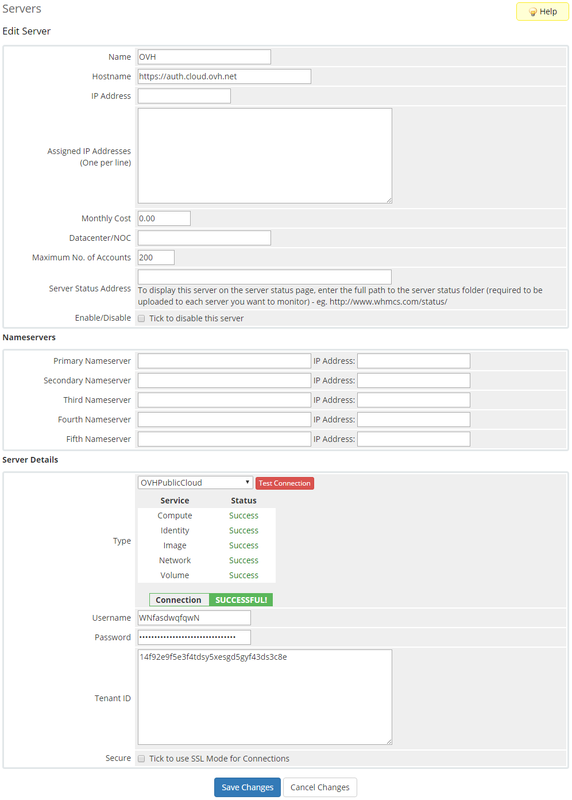 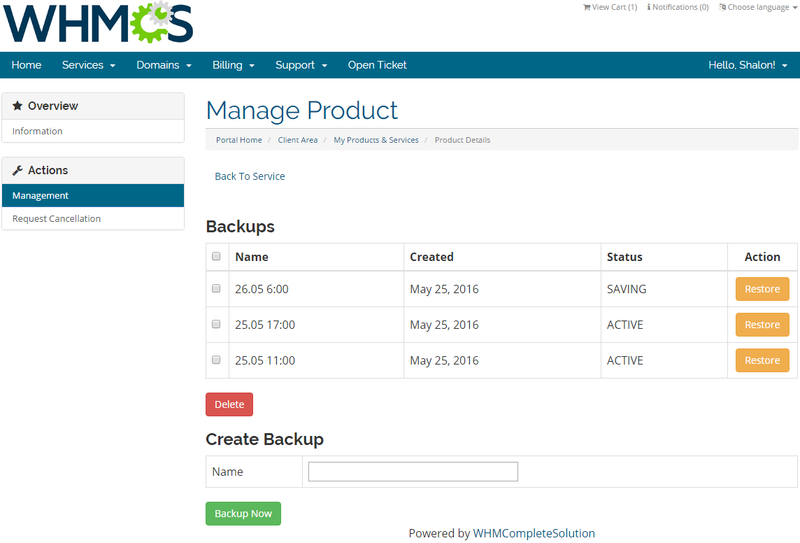 You, at the same time, will be given the possibility to fully supervise each provisioned server directly from within your WHMCS admin area. 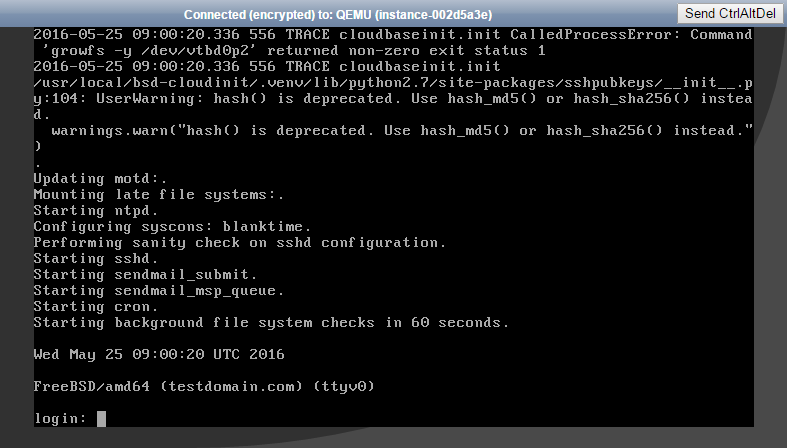 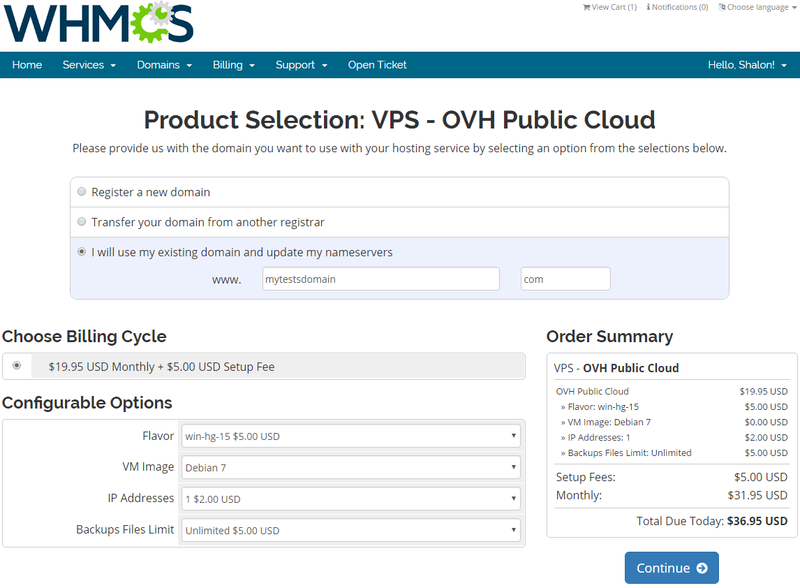 Welcome dynamic OVH server offerings into your business with OVH Public Cloud For WHMCS! 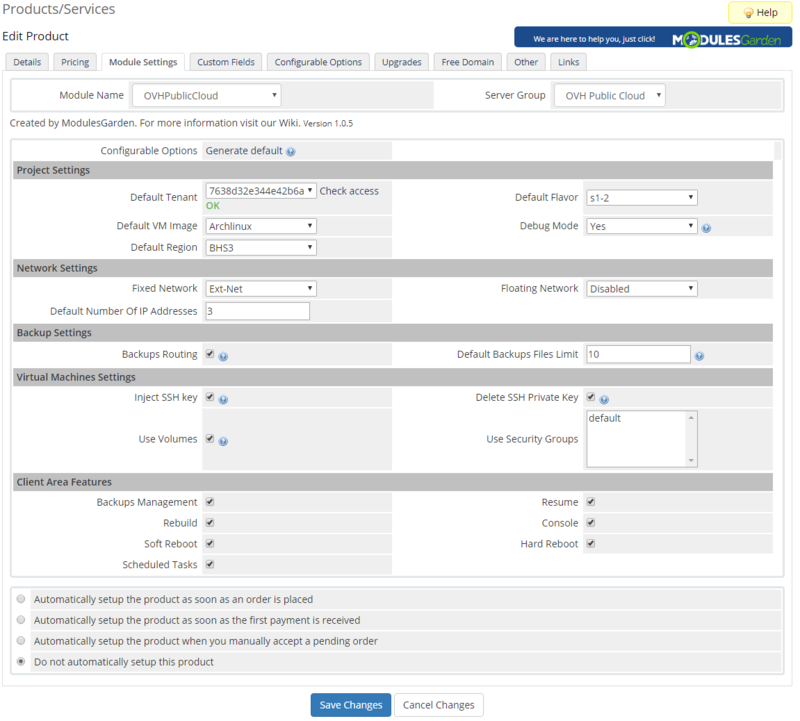 Order the module today to foster a culture of customer centrality and boost your income by leaps and bounds!